All CEU’s / PDU’s on SALE right now for $10 each!! ATTENTION!! 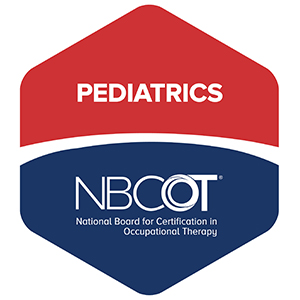 All Occupational Therapists and other Professionals who need Continuing Education Units or Professional Development Units. . . I have decided to place all CEU’s on sale starting today through July 31st, 2018!! Previously priced at $20 each ——- Now half price at $10 each!! Click on the “Buy Now” button under the Episode to get started! $20 Per Person, Limited Seating, Must Register in Advance! On this episode, I talk about the criteria for receiving a diagnosis of Autism Spectrum Disorder (ASD). I am not qualified to diagnose anyone with Autism, but I can help you recognize some of the possible symptoms, and describe what the criteria for the diagnosis mean. “Autism Spectrum Disorder (ASD).” Centers for Disease Control and Prevention, Centers for Disease Control and Prevention, 18 Apr. 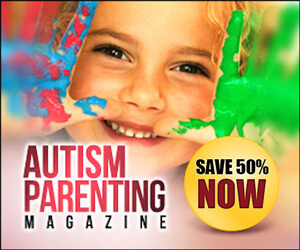 2016, www.cdc.gov/ncbddd/autism/hcp-dsm.html. Accessed 12 Sept. 2017. “DSM-5 Diagnostic Criteria.” Autism Speaks, 28 July 2013, www.autismspeaks.org/what-autism/diagnosis/dsm-5-diagnostic-criteria. Accessed 12 Sept. 2017. On this episode, I talk about Sensory Processing Disorder and Autism and how they are 2 different things. You can have Sensory Processing issues without having Autism. However, it is very uncommon to have Autism without Sensory Processing issues. “Abnormal white matter microstructure in children with sensory processing disorders.” Abnormal white matter microstructure in children with sensory processing disorders – ScienceDirect, www.sciencedirect.com/science/article/pii/S2213158213000776. Accessed 6 Sept. 2017. I am currently working on Episode 2 of The Special Needs Podcast. I will be discussing Auditory Processing in a lot of detail! This one will be less technical and more real life examples and suggestions for what to do if your child is having trouble in this area! I plan on submitting the podcast on Friday so hopefully it will be up that same day! Parents of children who have recently been diagnosed with Autism can check out this upcoming web conference for free!